One VERY important thing was perched right at the top of our “To Do” list before we head down to the Panhandle. This entry was posted in Partly Personal and tagged https://www.usa.gov/register-to-vote, Johnnie Putman, Life After Dark, Panama City Beach, Steve & Johnnie, Steve and Johnnie, Steve King, WGN, WGN AM, WGN Radio, WKGC-FM. Bookmark the permalink. YAY! I was always told that voting was a privilege, a responsibility, and a right. It will stop being a right if we don’t take our responsibility seriously and go into a voting booth (or vote by mail) with the knowledge that it is a privilege to do so. 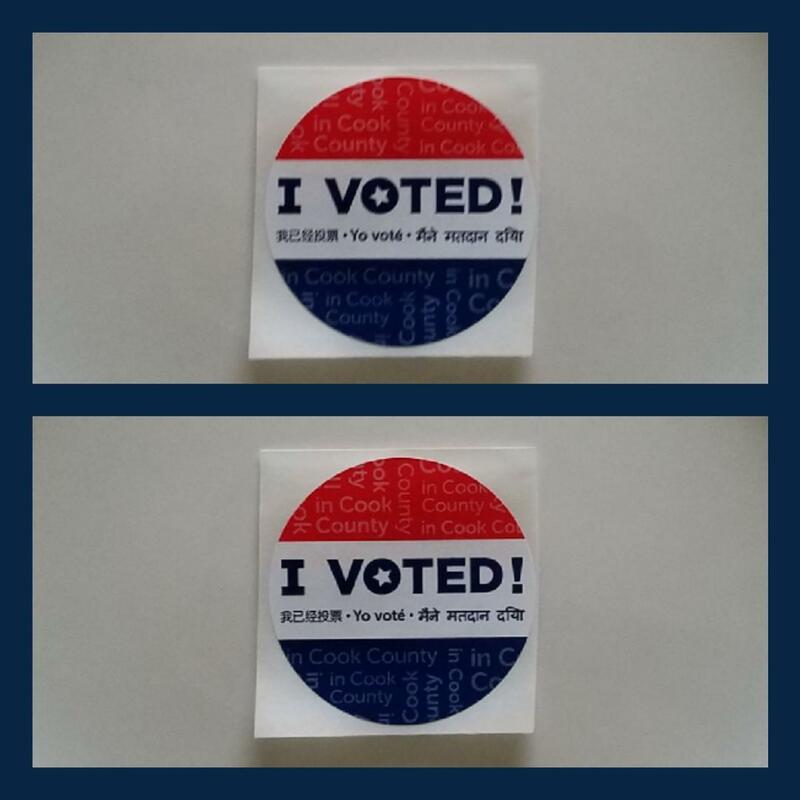 I am glad that you voted today,, only I did not get one of those stickers because I voted by mail. The both of you, please stay safe. hi, this email has ads in it, didn’t notice that before, something new or are they not invited? Not really sure what you mean, Howard. Do you mean the e-mail telling you that we have a new blog post has adds in it or do you mean that our blog post has adds in it. Either is possible and we don’t control any of it. We also don’t know what you mean about being invited. We’re just happy that you read our blog .. and you’re always invited to to that.